Stanley Nelson’s look at the 20th century jazz icon reveals a troubled soul rarely at peace with himself. 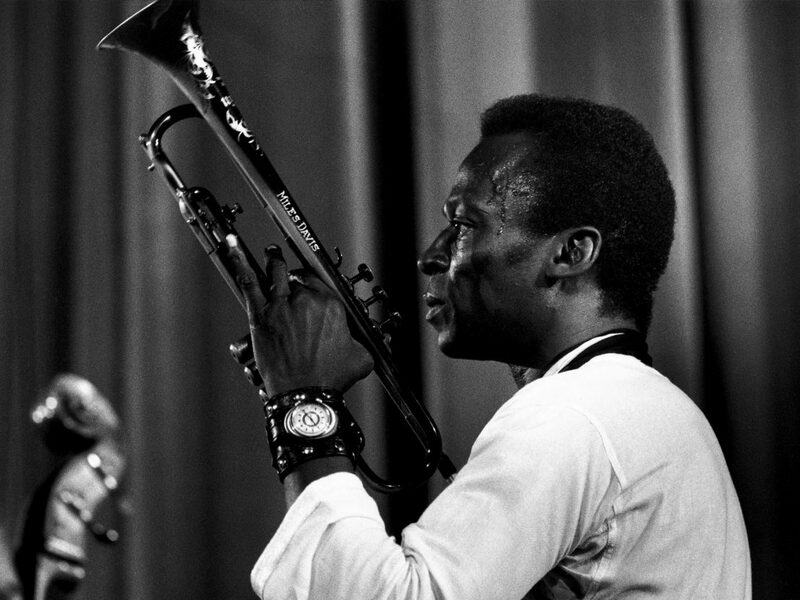 For someone so culturally significant, whose effect on jazz was so monumental – and who broke out far beyond the confines of that world – it’s surprising to find so few readily available documentaries about Miles Davis. There have been concert films over the years, of course, plus a feature-length TV doc made by Channel 4 back in the early 2000s. Now, nearly 20 years on, the network that turned that film down, the BBC, attempts to right the wrong with its US counterpart, PBS, for the American Masters series. Such an immense task as covering Davis’ life and career falls squarely on the shoulders of Sundance veteran Stanley Nelson, well-known and respected for his social issues-based work. This fresh look at a 20th century icon – his pathway to success, his relationships, his subsequent breakdown and his unlikely re-emergence as a celebrated disruptor – is strong on detail and analysis, and frank about the man’s strengths and weaknesses. 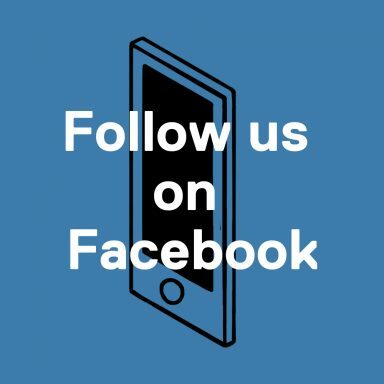 We hear from a stream of near-constant talking heads, from academic commentators to musicians and performers like Carlos Santana and Quincy Jones, to Davis’ ex-wives and children. There’s even a voiceover from Davis’ own autobiography, read by a suitably raspy-voiced Carl Lumbly. Jazz fans will no doubt be familiar with much of the material, although some of the archive will be new. As with many great artists, there were an underlying issues driving Davis on. Although he came from a respectable family, Davis still had to endure everyday racism and segregation in his native Illinois. In spite of his talent and breakout success – and, perhaps, because of his innate ability to woo the world’s most beautiful women – that ugly reality never went away. Paris welcomed him like a king (Picasso and Sartre were fans). New York put him back in his box. Depression and heroin followed. Davis had grown up seeing his father beat up his mother. As the drugs grew more endemic, so history repeated itself. Ex-wives and former partners speak candidly about the violence. Evidently, they got out when they could. The music, although contextualised and analysed, speaks for itself – and there’s plenty of it. From his early crafting of bebop through to his experimental 1970s work and late-career revival, the sound of Davis at work cannot be over-stated. He was in a class all his own, a giant in his league. As if to emphasise the point, there’s footage of him working out in the ring. Before the drugs took hold, Davis was always well dressed and kept himself in great shape. In trying to cover off the man’s life, the sheer weight of such an undertaking can seem almost too great. 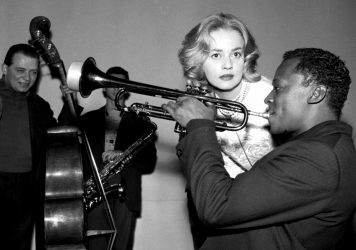 Stylistically, the film feels best-placed in connecting with a traditional jazz audience, rather than a younger demographic who, perhaps unknowingly, is yet to discover Davis’ work. There is so much to say about the man – good and bad – and the access granted to the filmmakers from the estate is nothing less than impressive. But the film, as informative and academic as it is, would have benefitted from more abstract visual and aural flourishes of the kind its own subject favoured, and which are often seen in music docs today. There’s a whiff of animation later in the piece, during Davis’ surprise switch from trumpet to canvas, but you’re left wanting more. Davis was a tortured soul, a creative firebrand, a wildly unpredictable creature and an unapologetic game-changer. So why hold back? Rather than sticking with a safe format, one only wishes this well-made film had the resources to be bigger and bolder in its delivery. Miles Davis was, after all, an event all by himself. 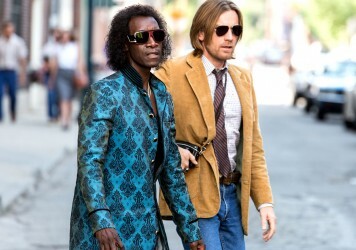 Don Cheadle’s passionate tribute to the late jazz icon fails to hit all the right beats. Louis Malle’s debut feature is a thrilling precursor to the French New Wave. 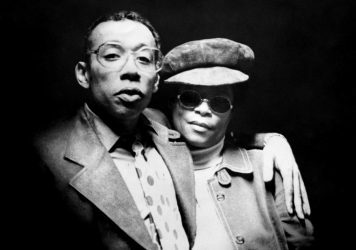 The sad story of jazz trumpeter Lee Morgan is revealed in Kasper Collin’s exceptional documentary.